DAMMAM, Saudi Arabia, Aug. 29, 2016--Sany Port Machinery, a subsidiary of Sany Group, has won the order for 31 units of mobile port machinery to King Abdul Aziz Port in Dammam, Saudi Arabia this month. This marks Sany's largest ever mobile port machinery order. The deal with Saudi Arabia’s second-largest port (the largest port in the Persian Gulf) is valued at almost US $7.5 million. 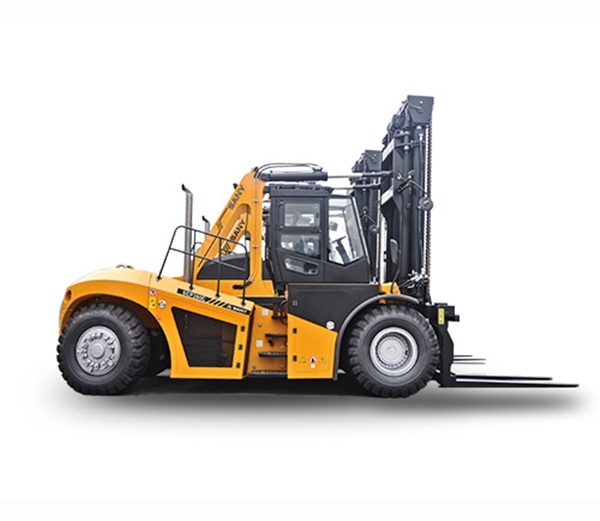 Sany will provide 10T - 46T forklifts, reach stackers and container handlers, as well as special attachment for handling bulk cargo such as steel pipes and steel coils. 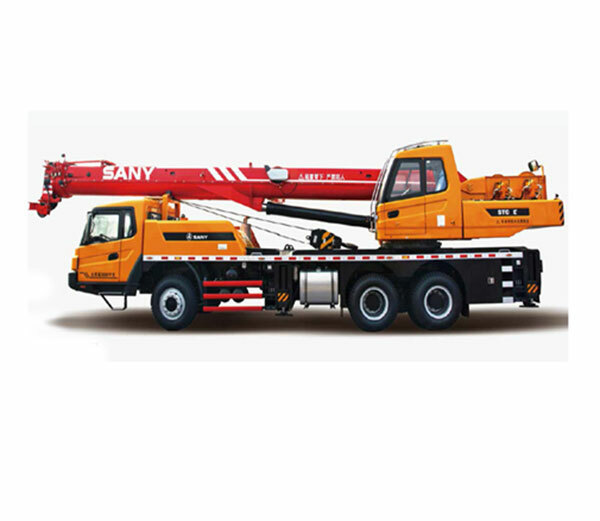 Sany Port Machinery was established in 2010 and has since become a global leader in the development and manufacture of high-performance logistics equipment. It has established two world-class manufacturing plants in Changsha and Zhuhai, China. 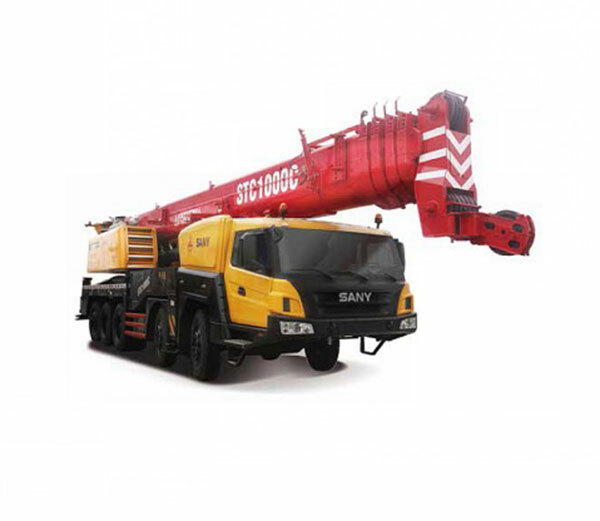 At these locations Sany engineers more than 150 models of mobile port machinery, large port machinery, and marine equipment. Since 2011, the number of Sany machines used at ports and in container yards in Saudi Arabia has risen from 8 to nearly 100. The company has used a strong network of dealers to distribute machinery and promote its brand throughout Saudi Arabia. As a result, Sany now holds a 35% market share for mobile port machinery in the country. Two Sany post-Panamax container cranes and a rubber-tired gantry crane are used at the Yanbu Commercial Port on the East Coast of the Red Sea. Sany’s STS6101, ship-to-shore container crane, has been stationed at one of the most significant seaports in Saudi Arabia, the Port of Jeddah, since 2015. This port links the East–West trade routes. Winning the large order from King Abdul Aziz Port will bolster Sany Port Machinery’s market presence in Saudi Arabia. 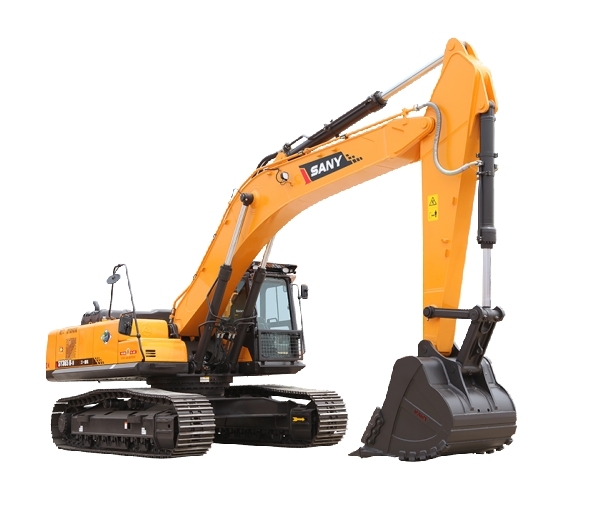 Sany will continue to make more inroads in the Middle Eastern market.